The Tasty Boys have freed Ole Chicago from the grips of the Hydra and are coming to grips with what happens next as they are rejoined by their friend Hank Bloodpile on the road back to Homestead. Hank brings interesting news about a business venture but that leads to more questions. Are the Xavier brothers all that they seem? What has driven the monsters into the populated areas? Where, oh where was the Great Adversary during all of this? 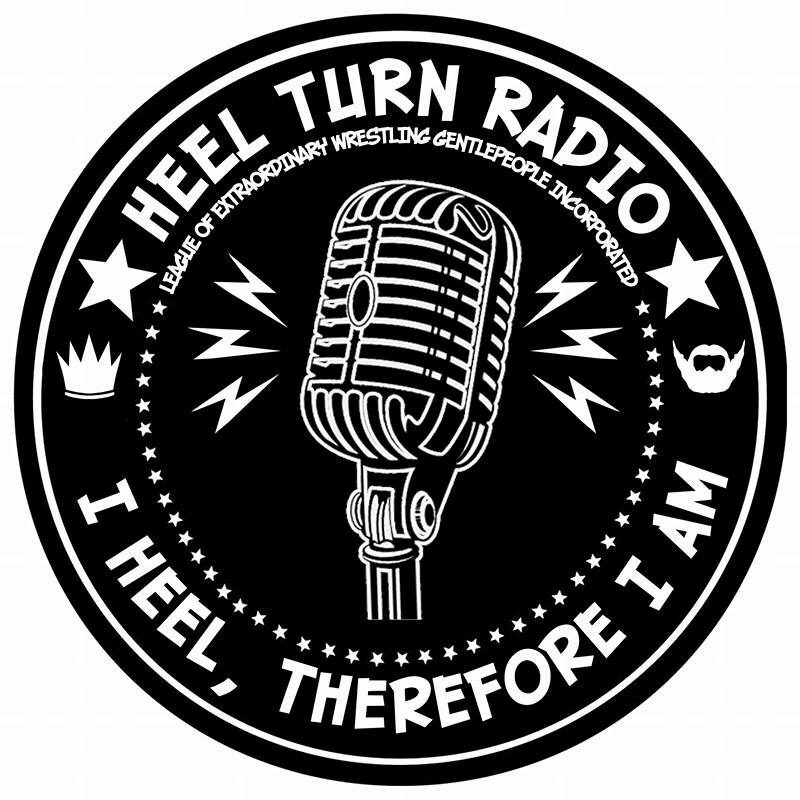 Listen for all that and more on a brand new episode of D&DDT!